Rory McIlroy sits down with Soly and D.J. at the BMW Championship in Chicago to talk about his 2017 season, getting married, his golf swing, his schedule going forward, and a lot more. Additional topics... 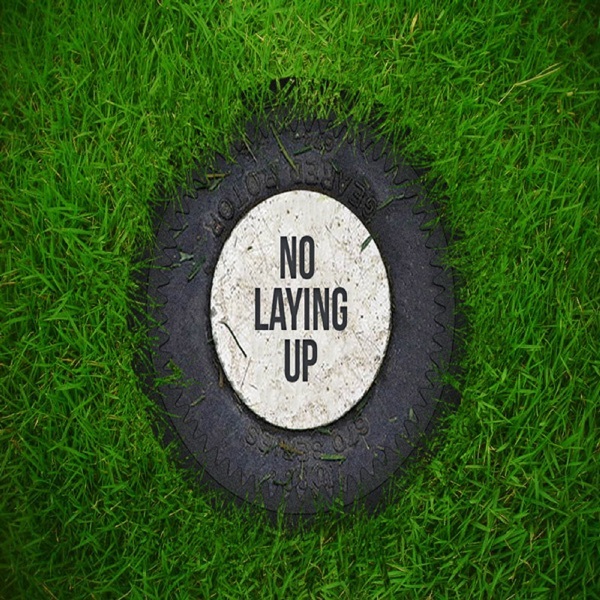 The post NLU Podcast, Episode 98: Rory McIlroy, Part I appeared first on No Laying Up.